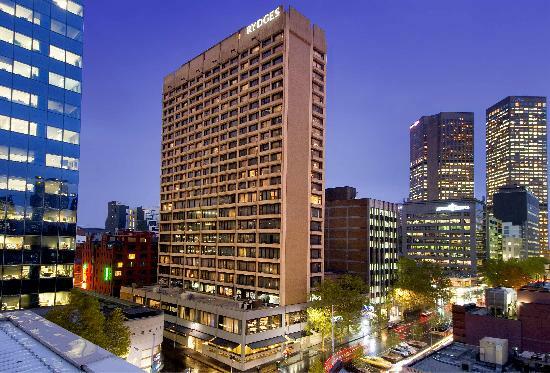 The City of Melbourne is home to a wide range of corporate offices, government buildings and businesses and consequently the CBD area of Melbourne has a large number of business hotels that specialize in providing quality accommodation for the travelling executive. 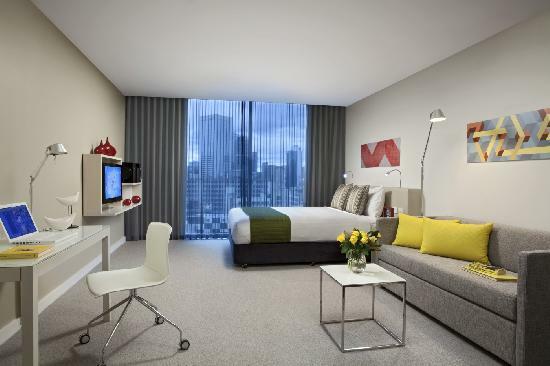 The hotel rooms that are on offer at many of the Melbourne hotels provide world class amenities and exceptional value for money. 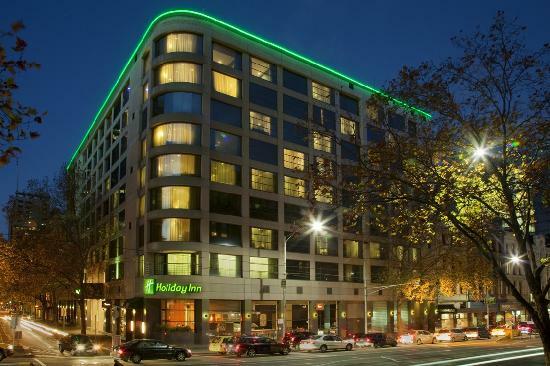 Whether it's for business or leisure the CBD of Melbourne is abundant of hotels offering business facilities including Wifi internet access, faxing facilities, conference and meeting rooms, secretarial services, car hire desks and concierge services. 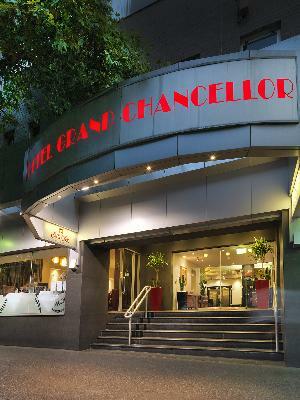 If you are looking for a great business hotel in the Melbourne CBD then why not try staying at the Rendezvous Grand Hotel Melbourne, Citigate Melbourne, Hotel Grand Chancellor Melbourne or the Rydges Hotel Melbourne. 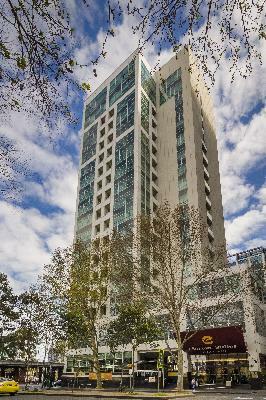 These properties are popular with discerning business travellers not only because they have a central city location but also because they have a range of guest facilities and services that are second to none. 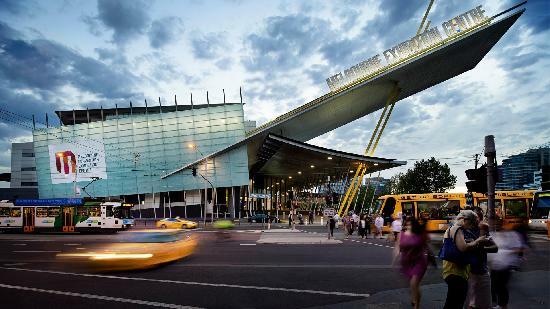 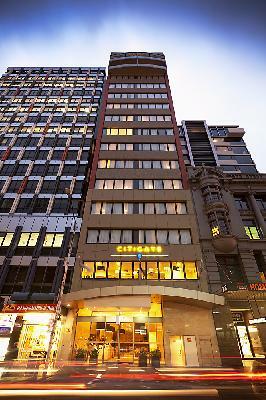 Can't find what you are looking for in the Melbourne CBD? 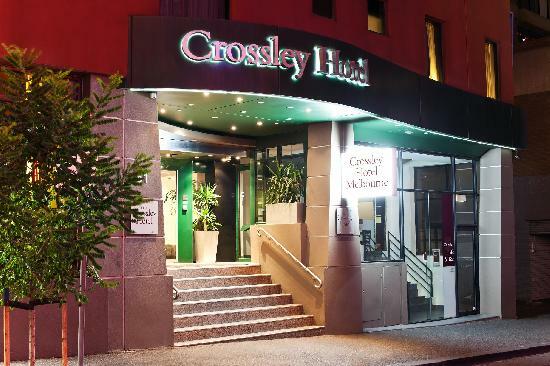 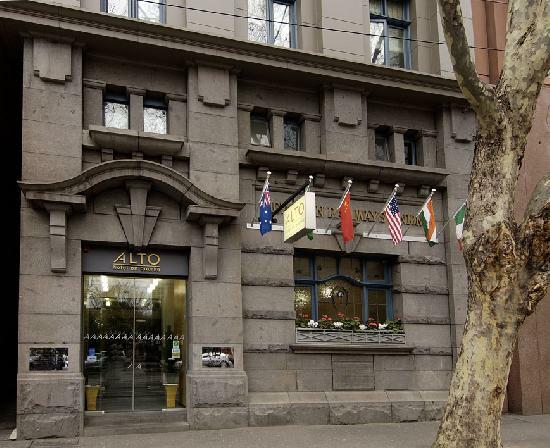 If you can't find a business hotel in the Melbourne CBD that suits you budget or needs then why not try looking further afield in either Southbank, South Yarra, East Melbourne, Docklands or along the picturesque St Kilda Road.